Hi, I have been fishing outside of Newport Harbor and catching Staryeye but I don't know what the regs say about min length. I have searched but its very confusing the way rockfish are documented. Just hoping someone out there knows for sure. Thanks. Here is what I could find on F&W website. Staryeye is not mentioned, but I would guess (need to be verified) it falls in with others. (6) Cowcod Conservation Areas: Open and closed dates and depths constraints as defined by Section 27.50. Only Nearshore Rockfish, and Shelf Rockfish, as defined in subsections 1.91(a)(1) and 1.91(a)(3), may be taken and possessed, except as provided below in subsection (b)(1). 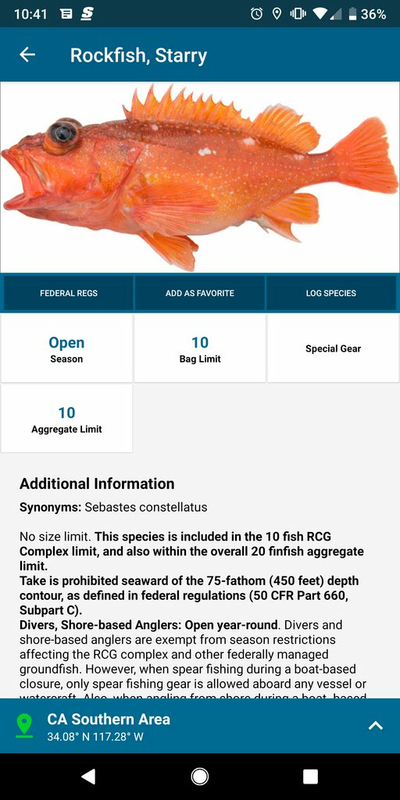 (b) Limit: Ten, within the Rockfish, Cabezon, and Greenling complex (RCG complex, as defined in Section 1.91) limit of 10 fish, in any combination of species, except as provided below. (1) The limit on bronzespotted rockfish, cowcod, and yelloweye rockfish is zero. These species shall not be taken or possessed as part of the RCG limit. 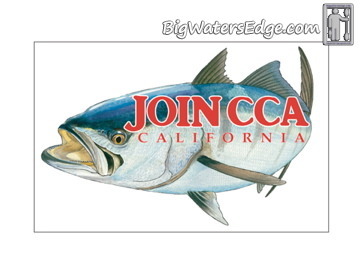 (2) The limit on canary rockfish is two fish, within the RCG limit. (3) The limit on black rockfish is three fish, within the RCG limit. (4) In the Cowcod Conservation Areas (see Section 27.50), the limit on slope rockfish, as defined in subsection 1.91(a)(4), is zero. These species shall not be taken or possessed as part of the RCG limit in the Cowcod Conservation Areas. (d) Method of take: When angling, gear is restricted to not more than two hooks and one line. For purposes of this section, a hook is a single hook, or a double or treble hook with multiple points connected to a common shank. (e) Fishing rules for rockfish may be changed during the year or in-season by the department under the authority of subsection 27.20(e). See subsection 27.20(f ) for additional information. I would say, don't keep anything less than 12" just because there is not much meat on smaller sizes. sorry I havent got anything to add to what Mahigeer said, but i am curious as to how far out of the harbor you are fishing and where the best launch point is in the harbor? Is it pretty rough getting out of the harbor with chop and boat traffic? Last edited by SoCalEDC; 04-16-2019 at 09:47 AM. There are a few species that are no take..."The limit on bronzespotted rockfish, cowcod, and yelloweye rockfish is zero"
When rockfishing, you should have a release device with you for sending those little guys back down...anything from an upside down hook tied at the bend of the hook, to a crate, or one of the fancy decender devices. The DFW has changed the depth limit to 450', due to the use of defending devices by a lot of sport fishermen and party boats. I like the crate method for ease of release and multiple fish in the basket...and on the PA there's plenty of room for it. Last edited by Saba Slayer; 04-16-2019 at 10:35 AM. Thanks for all the replies. 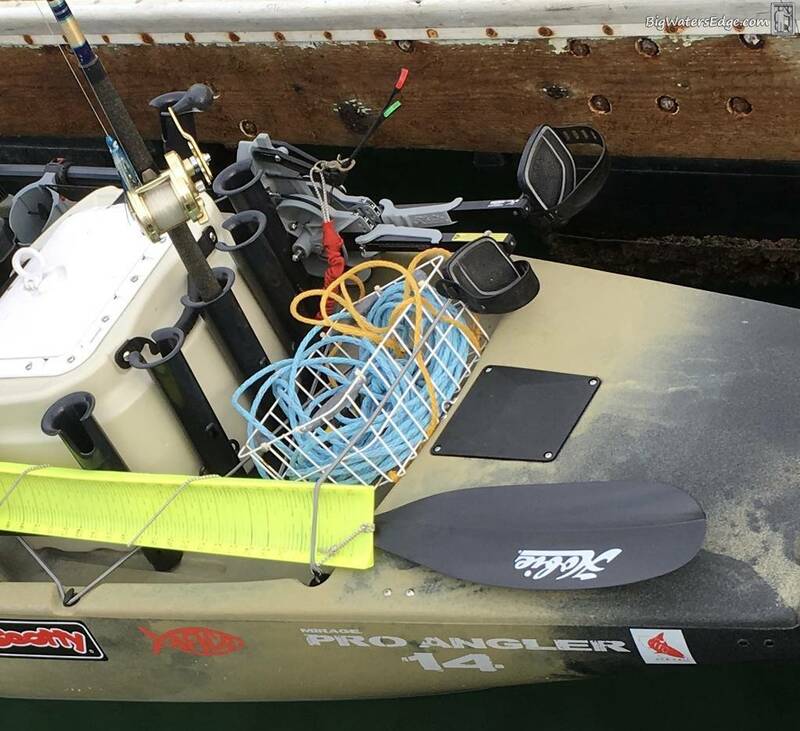 As for where I catch them...I have just started fishing deep water and since Newport Harbor has 200ft depths within just .5 miles of the harbor entrance I decided to start there. As for difficulty getting out, if you go early and during the week it is quite easy and relaxing. If you go later in the morning or afternoon on a weekend during the summer... be sure you have a good life insurance policy. As for release devices, I have decided to do the upside down hook method. I have an Outback and lack extra storage so I decided against the crate (though I believe that is probably the best method). While fishing last week I think I killed two of the fish I caught so I did not want to go out again without a plan for that situation. I looked up an old thread on this site about the subject that had these and other options. It was great reading. Too early now, but next year at Fred Hall Show, stop by NOAA booth. They give away release devices for free. Also check their "Ethical Angling" brochure. You may recognize a familiar face. 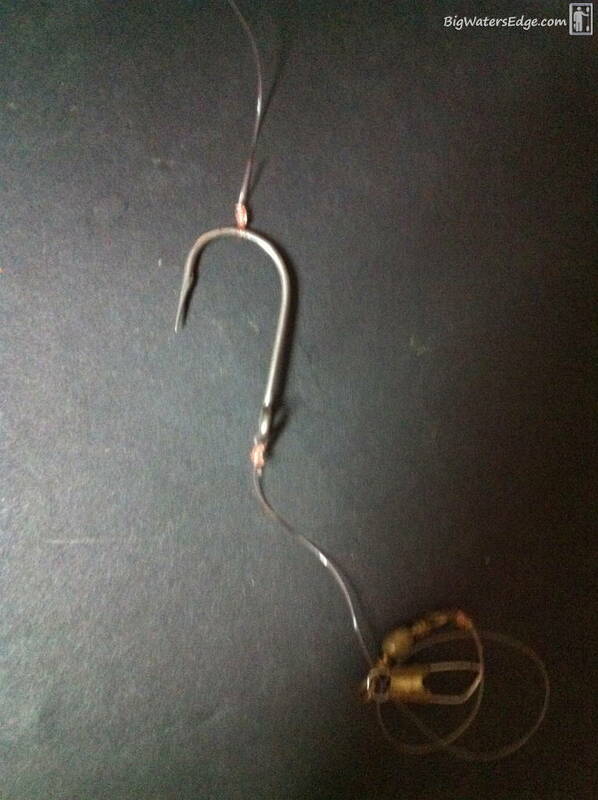 So you tie the line directly to the hook part of the hook, crimp the barb down, hook the fish and send it down with some weight on that swivel, then pull the hook free once you've got about 100 yards or so of line out?